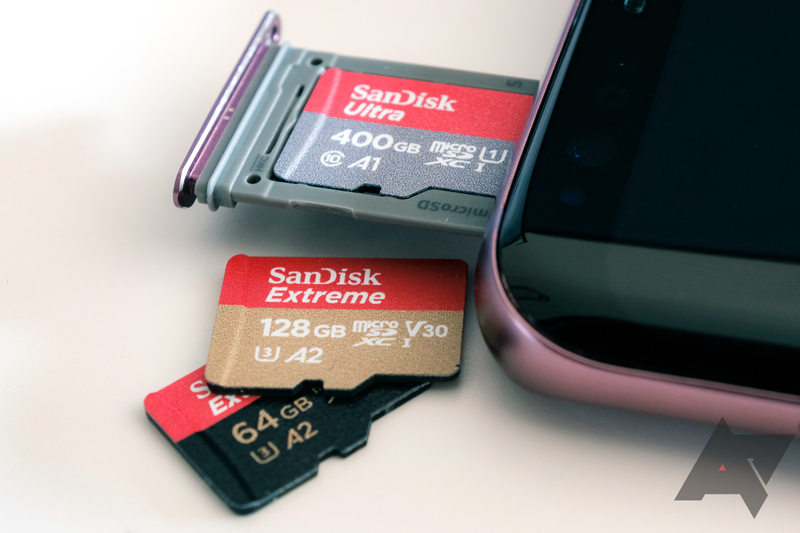 With increasing capabilities such as 4K video recording, better processing power, and faster download speeds, smartphones are beginning to require more storage space. A few years ago, it was customary for a phone's base version to offer 8GB of internal memory. 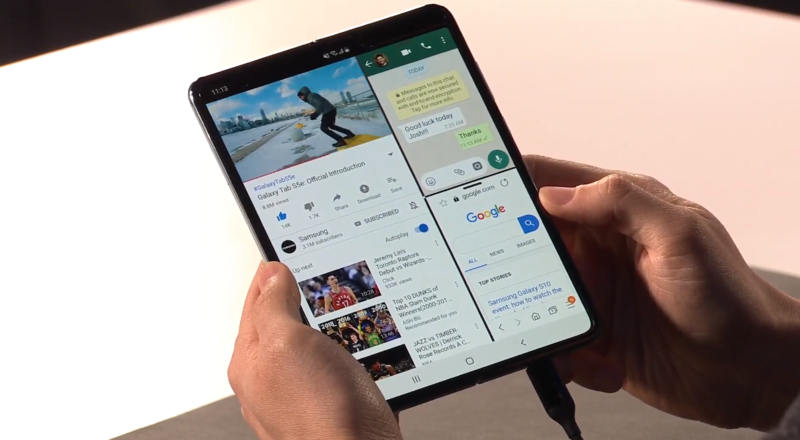 This figure has evolved over the years, with last year's Galaxy S9 offering a minimum of 64GB, and powerhouses such as the Note 9 having up to 512GB of internal space. Samsung just revealed it's doubling this number, by announcing the mass production of a 1TB embedded Universal Flash Storage chip. The news comes in less than a month before the Korean manufacturer unveils its new flagship handsets, strongly suggesting a variant of the Galaxy S10 will feature it, as previous rumors had hinted at. 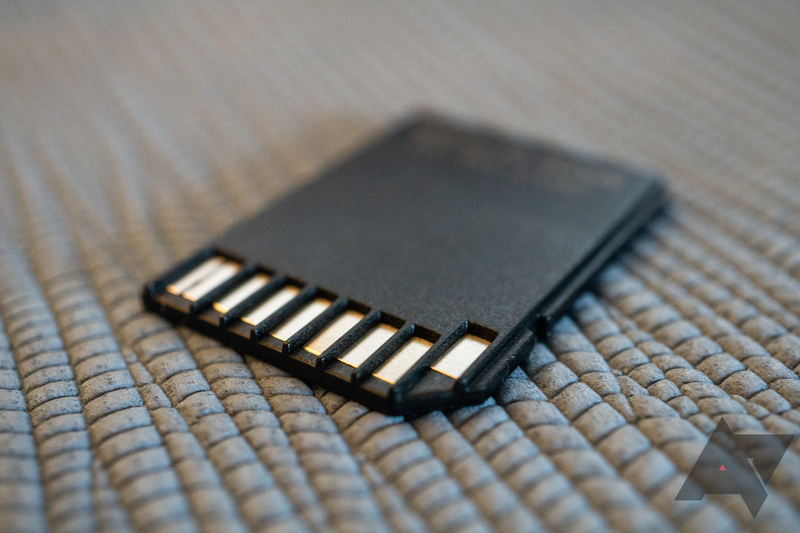 Not that long ago, you had to drop big bucks for the largest microSD cards, and they weren't even very spacious. Things get cheaper of time, of course, but the last few months have brought a solid downward trend in microSD pricing. 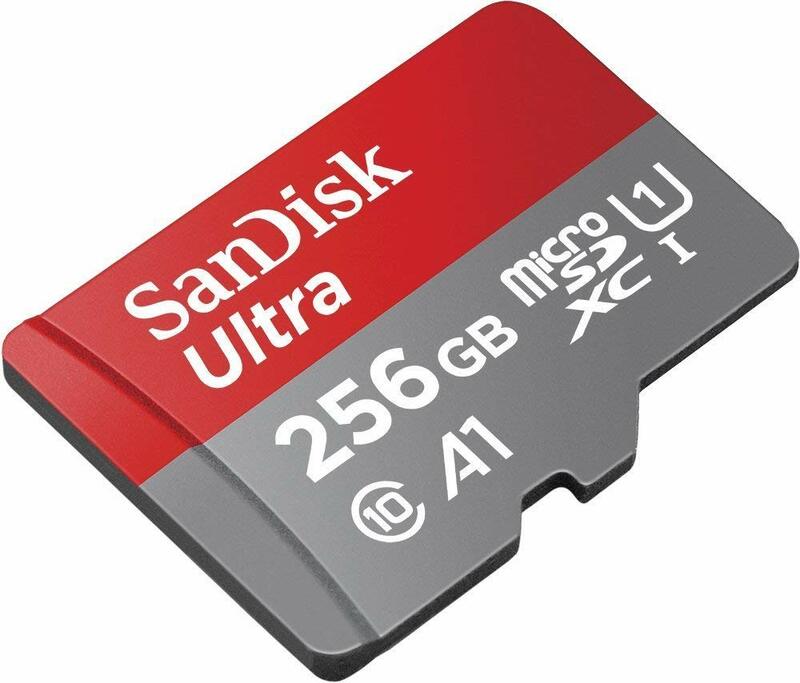 Today, you can get a 400GB SanDisk microSD card for just $139.95. It was over $200 earlier this year. The $64.99 256GB card was more than $100 just a few months ago. If you're one of the 1.5 billion WhatsApp users of the world, you'll know how important it is to back up your messages. 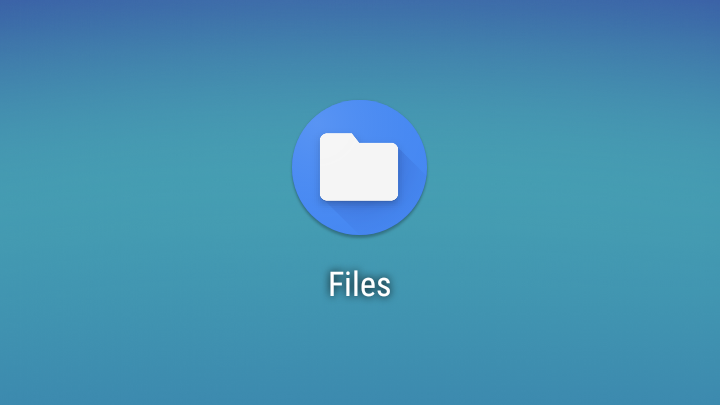 Google Drive backups are conveniently built into the app but have always taken up valuable bytes of your storage quota. 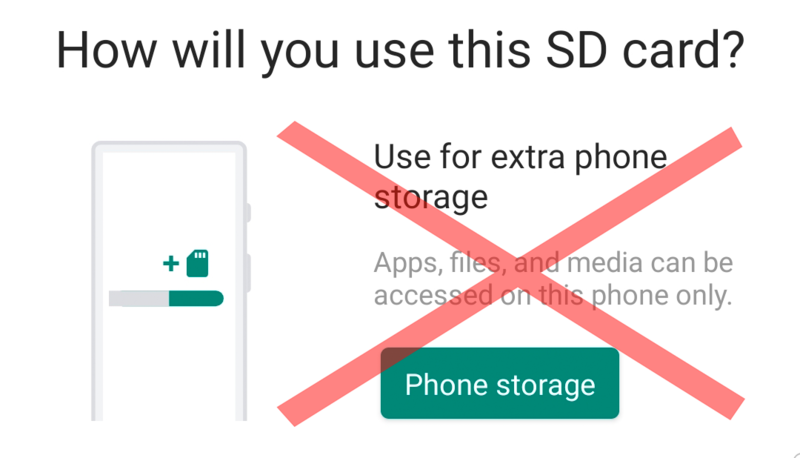 Starting later this year, WhatsApp is teaming up with Google to make backups entirely free.